Motherhood is one of the greatest roles a woman could play in her life – and the scariest one, too. At Ubuntu Medical, we are happy to announce that we will be running a mother’s group for women on Brisbane’s northside. It is a life of reward and of sacrifice, from making sure the baby is safe in the womb, giving birth, feeding them, making sure they grow up healthy, and so on. Good thing there are plenty of resources where they can get information about motherhood, and one of them is through joining a parent group. 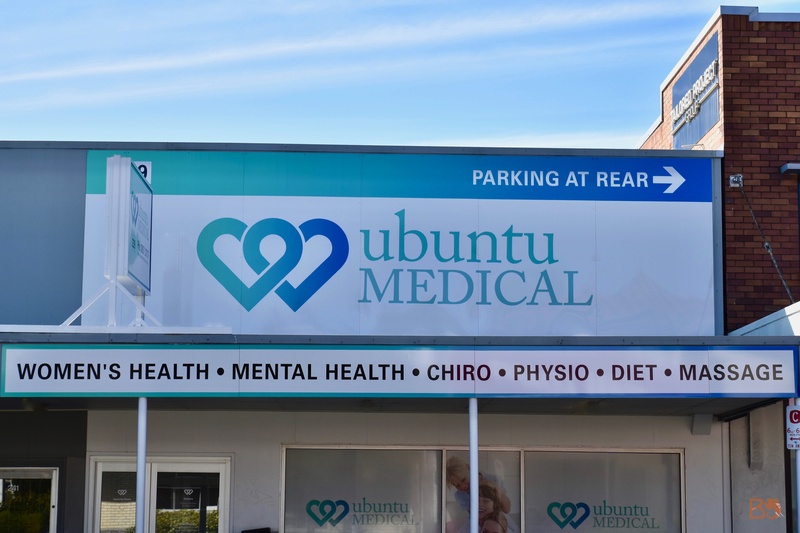 The Ubuntu Medical Centre in Stafford, Brisbane is holding a mother’s group on Monday’s between 10 AM to 12PM. This drop-in session welcomes mothers of children aged 0 to 1 years and is about providing them support on their first threshold into motherhood. This event will be facilitated by lactation consultant Katie O’Dea. This is a great opportunity for mothers to voice their concerns about breastfeeding such as having low milk production, latching problems, and painful nursing, among others. Specialists like Katie can also help babies gain weight properly and teach mothers how to pump more milk and store them safely. In fact, studies show that a mother’s frequent participation in a parent group has a direct impact on their baby. As mothers learn how to better communicate with their babies and be efficient with their play time, babies begin to develop their sense of self and their internal working model of relationships through reinforcement of positive experiences. By joining the mother’s group, participants will not only hear from a specialist but from fellow mothers, too. This is a perfect venue to share the joys and struggles of being a mom and learn from each other’s experiences. Observing other mothers interact with their own babies provides good information on what works and what does not, compare their own baby’s behaviour, and adjust their parenting style as needed. This will also enable them to better respond to their baby’s needs. While motherhood can be such a daunting task, joining a mother’s group can help ease participants into their new role. As they become more efficient, knowledgeable, and confident with their parental abilities, babies get the benefits of having their cognitive ability, mental health, and well-being improve. Motherhood has its ups and downs but every day is an opportunity to learn more about their babies and themselves as a parent. Make sure to register and visit the Ubuntu Medical Centre Facebook Page for more details.